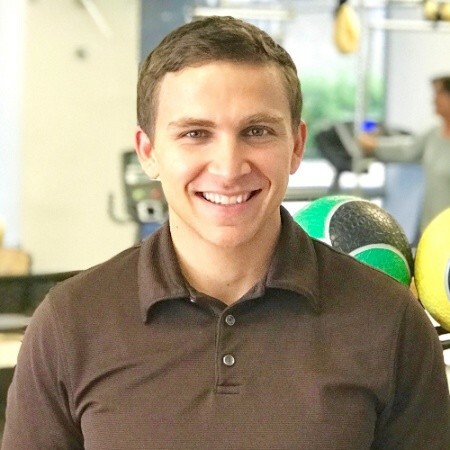 Marc is a doctor of physical therapy specializing in outpatient orthopedics utilizing an evidence based approach. He is also an Adjunct Instructor at the University of Southern California. He believes education and movement are the foundation to empowering individuals with the tools to achieve their goals.